Avoid public restrooms. Especially for women, carry packets of Kleenex and wipes. Public restrooms are not supplied with paper products. 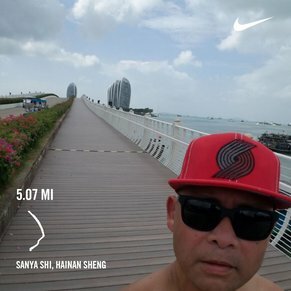 There are currently 2 discussions about Sanya, China.